specializes in providing leakage repair and waterproofing works. Our headquarter is strategically located in Puchong, Selangor, Malaysia. We are committed in offering prompt and efficient remedial works with reasonable prices. Please feel free to contact us if you have any enquiries. 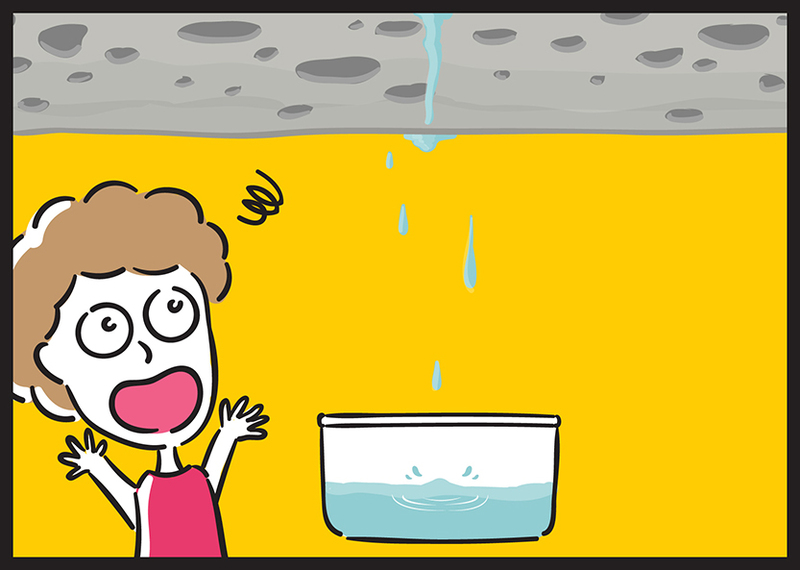 Is your roof leaking every time if rains? Is your bathroom leaking each time you taking bath? Water is seeping through and you have no one to turn to for help? Call us, we'll help solve your problems. 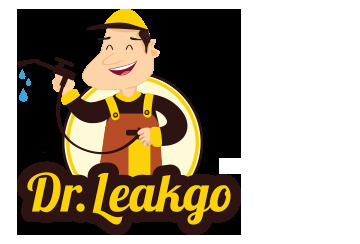 Dr. Leakgo™ provides one-stop roof / bathroom repair services. 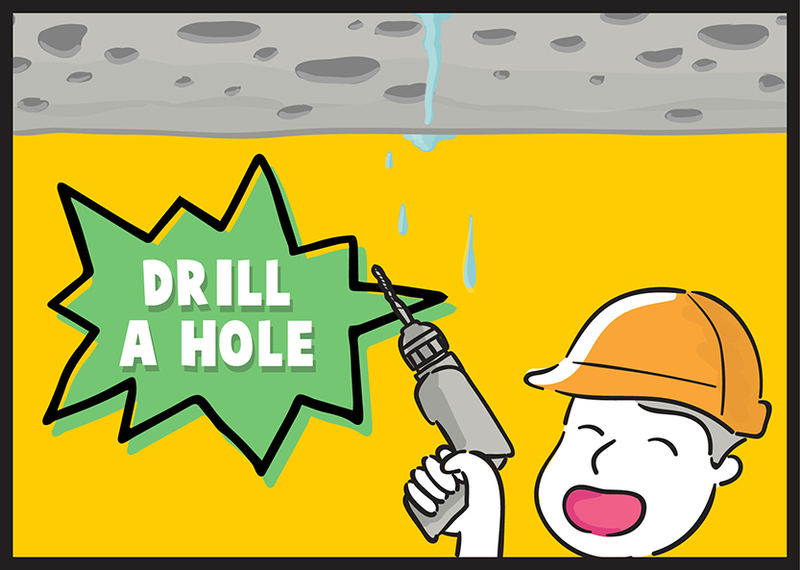 We will start by drilling a hole to the affected area. 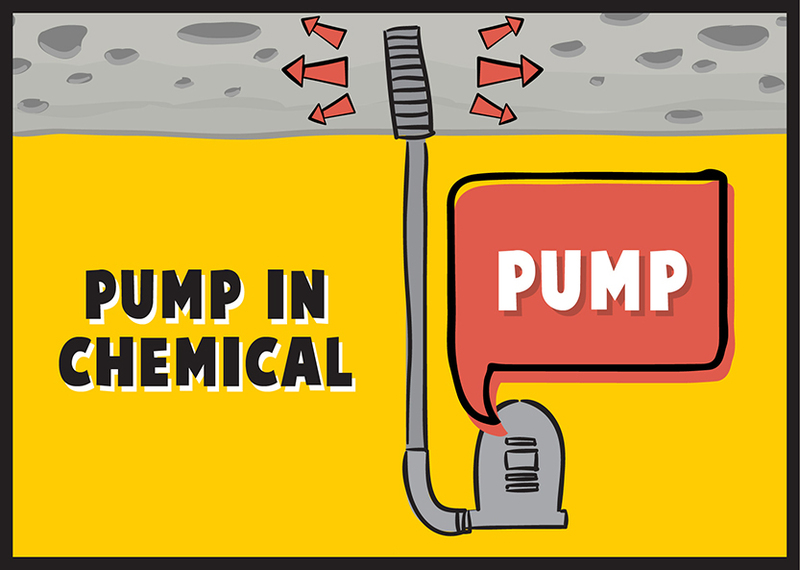 Then, using our advance of pumping equipment, we will pump in chemical that will seal the water leakage / dripping area. 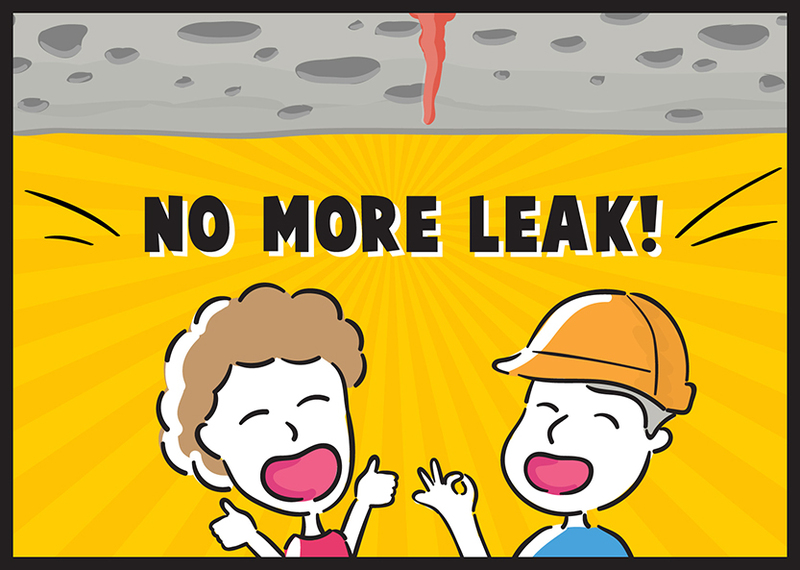 Finally, your roof / bathroom leakage problem is solved, thanks to Dr. Leakgo’s advanced concrete sealing technique.